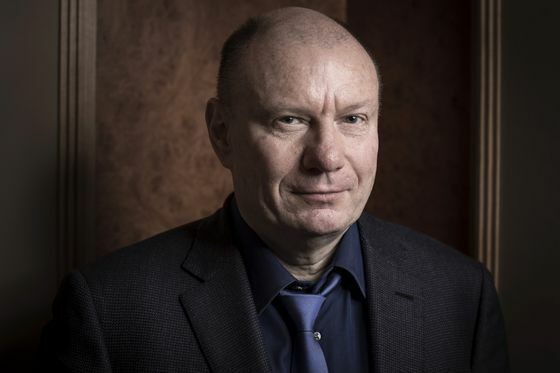 (Bloomberg) -- MMC Norilsk Nickel PJSC and its billionaire chief Vladimir Potanin are planning several digital platforms, including using crypto tokens for trading palladium. “People more and more tend to use decentralized networks and platforms that don’t have a main operator," he said. “We want to be active participants of this process," as trading in digital tokens has many advantages, he said. “The main problem of the draft is that it says that digital platforms should be run by banks and exchanges only," Potanin said. That should change because such platforms can be used to do many things, so it won’t always just be in the interest of banks and exchanges, he said. If Russia fails to adopt the law, Potanin and Nornickel will proceed with the digital projects in other jurisdictions, the tycoon said. “This would be a pity,” he added.